What is the best way to score more goals? Stats show that it is not getting wide and crossing the ball into the middle? Focusing on technical skills may be the best way to score more. In the clip below Don Williams, head men’s and women’s soccer coach at Feather River College, instructs coaches at a recent Glazier Soccer Clinic during his classroom session on The Best Way to Score Goals – Philosophy. 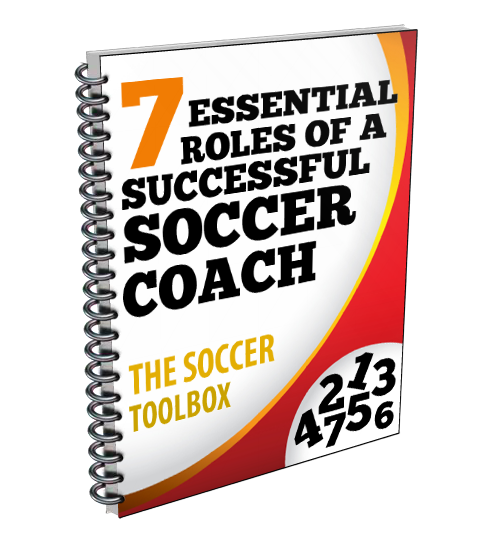 He is an experienced collegiate coach that has trained field players and goalkeepers. This is a stat from the EPL (English Premier League) that Coach Williams discusses with coaches. Only one fourth of open play crosses actually finds a teammate, so 75% does not find the right player and the other team is able to defend it by clearing it out or winning possession. This goes against a common strategy to get the ball wide to attack and then cross the ball in as much possible to try and score. If only one fourth of crosses are finding a target, then does it make sense for your team to focus on attacking this way? Coach Williams discusses the importance of teaching technical skills to players. He involves dribbling, passing, and receiving in all his drills. He wants his players to be able to beat the other team by moving the ball and attacking defenders off the dribble. All coaches are different on their tactics and strategies they believe in with regards to how to play and win a game. A common focus though is that technical play is a key area to develop and improve in order to be successful. The best players in the world are normally some of the best technical players because of their skills with dribbling, passing, receiving, and finishing. Players need to be constantly working on their technical skills through drills and training, and then utilizing those skills during games. The clip below is just a sample from Coach Williams’ presentation. For more information about how to gain access to his complete presentation, as well as hundreds of other great clinic presentations click the link Glazier Soccer Clinics.